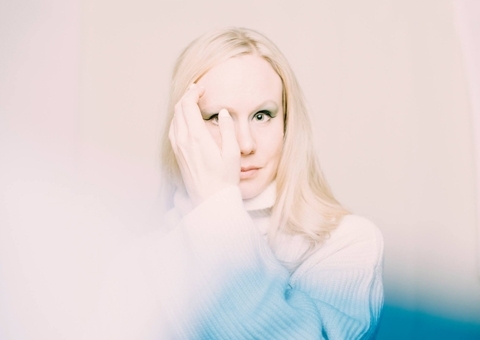 The Norwegian singer Susanna breaks the boundaries of pop music. This has rarely been done so stunningly and in such a hypnotic voice. Having already appeared at the Handelsbeurs three times, she is now presenting her latest album, Go Dig My Grave. Folk songs, Purcell and Joy Division stand shoulder to shoulder.